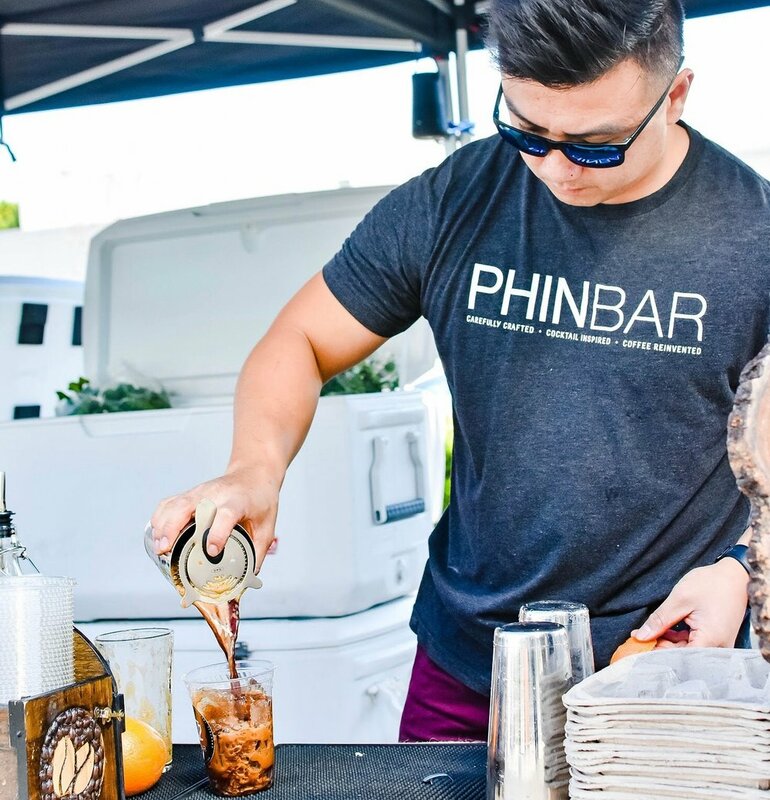 Phin Bar is all about delivering handcrafted, quality drinks that are as unique as the awesome people who make them! We are looking for individuals who thrive in a fast-paced environment, has impeccable attention detail, and someone who can deliver top-notch customer service! -is based in the South Bay or is willing to commute to San Jose. -has at least one year of work experience. -is at least 18 years old. -is available to work at least twice a week (excluding weekends) for shifts/events. -has amazing work-ethic and commitment to schedule. -is able to problem solve and work autonomously. Phin Bar pays higher than market wages ($17.00 + tip) and team members get paid weekly! Since we value team culture so much, we also offer perks such as unlimited Phin Bar drinks, team outings, and not to mention working with such an amazing group of people. Want to be a part of the Phin Bar Team? Send us your resume along with your availability via email at info@phinbar.com and someone from our team will contact you! Looking forward to connecting!